Check out this braille concept made by the french brand Braï. You can decide what message you want to have on your ring in a braille style. 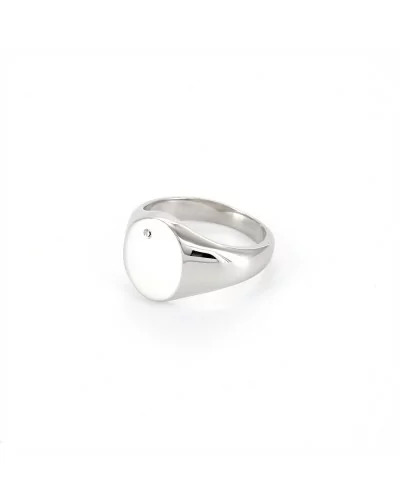 The weight of the ring is about 4,7 g. The fact that you can customize your own ring make it absolutely unique ! Surrender to the charm of the Braï Jewellery pendants. These are available in 14-carat yellow gold and braille is made of diamonds for a precious and elegant jewel. It's an original and personalized gift idea that will please you every time! 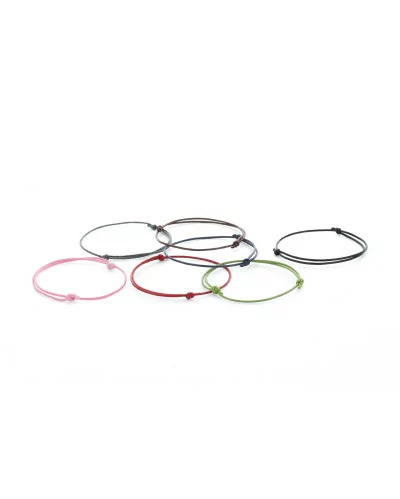 Choose a colour from those cords and add a charm on it to customize it ! It is always better to personalize a jewel and make you feel unique in this world. Add a charm from Braï collection and enjoy your bracelet ! 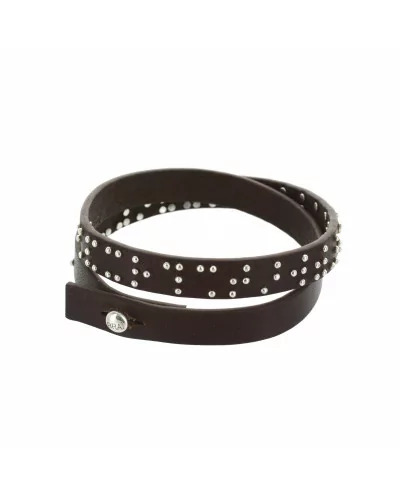 This leather bracelet is made by the french brand Braï and shows the braille alphabet. The weight of this bracelet is 10,6g This bracelet is unisex and can be worn with a casual outfit like blue/black jeans and a shirt/jumper. Here you have round charms to add on a bracelet or on a plain chain to customize your jewel. 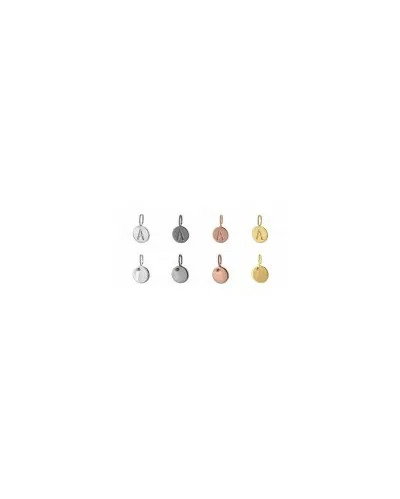 Round charms are available in yellow gold plated, black gold plated, rose gold plated and sterling silver. 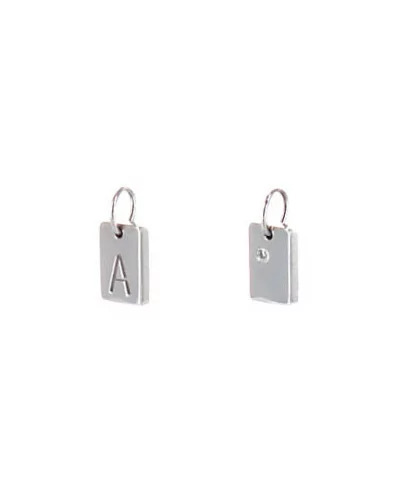 Rectangle Charms made by the french brand Braï to add on a bracelet or a plain chain for a necklace. Rectangle charms are available in yellow gold plated , black gold plated, rose gold plated and sterling silver. Here you have another chain made in vermeil from Braï brand. Feel free to add charms and pendents on it to have your own style. The length of this chain is about 45 cm. Braï is a french brand making its jewellery in Paris. Check out this plain chain in sterling silver. You can have it and add a charm on it from Braï collection for example or add any other pendent like one from Origami Jewellery. 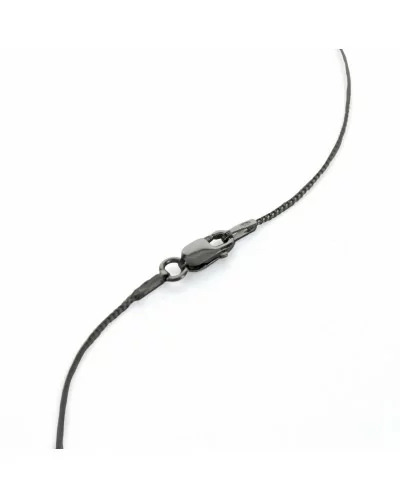 The length of this chain is about 45 cm. 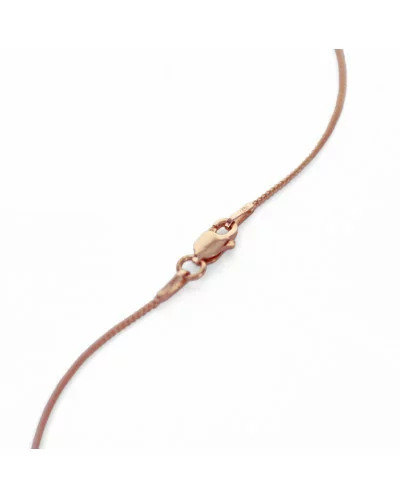 If you want to make a change and have something different from yellow gold and silver you will love this chain in rose gold. The length of this chain is about 45 cm. You can easily add different charms and pendents on it to customize it and make it unique ! Dark colours are always a safe bet to match with your clothes. 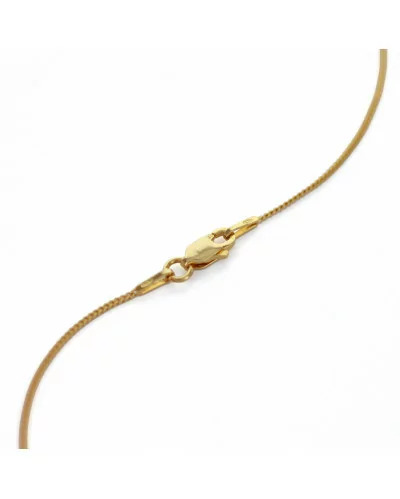 This chain's length is 45 cm and is made by the french brand Braï. 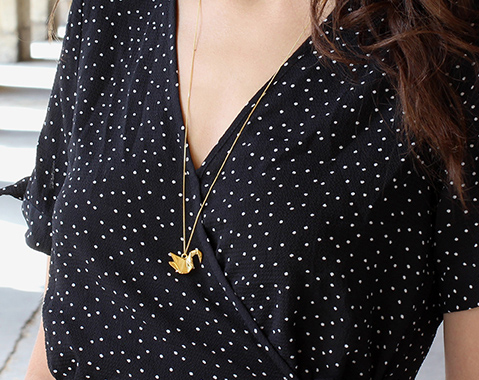 You can add a charm in black vermeil or any other pendent that you like !